Great picture. 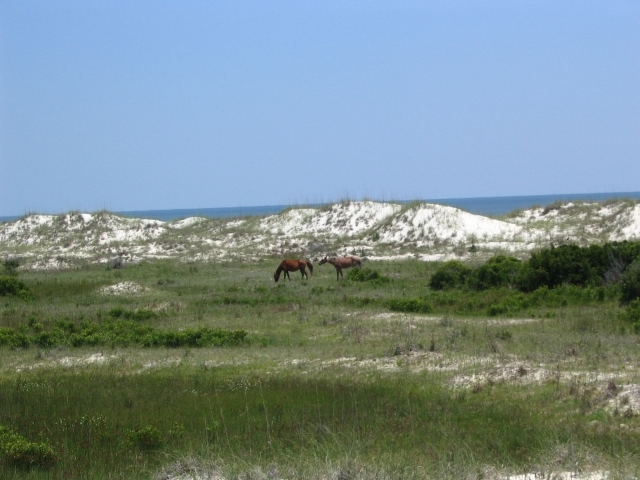 I spent a weeken camping several years ago there and got some good shots of the wild horses on the beach. If I can find them I'll post one. It was with a film camera.